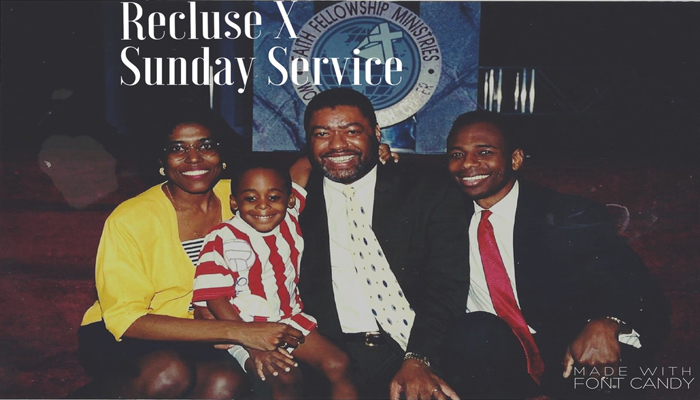 ‘Black Excellence’ Beat Tape By @RecluseXBeats Out Now. Listen Here. 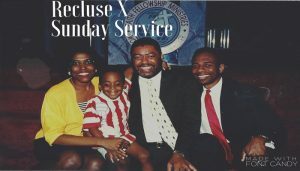 Recluse X returns with another soulful instrumental EP, chopping up some gospel into pure boom bap glory with his “Sunday Service” release. Listen below. Recluse X is back with some more ear candy with his new project ‘Nose Candy’. dope Soul flips and boom bap for $5. A must listen! Recluse X drops a beat tape full of soulful chops and melodic samples all brought to a smoothed out Hip Hop finishing with crisp Boom Bap production and swing. Check it out below.